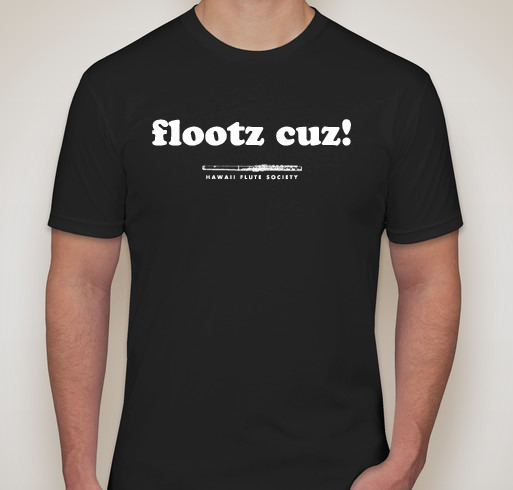 Get your own Hawaii Flute Society "flootz cuz!" t-shirt today! 100% of the proceeds will go toward the educational and artistic programming of the Hawaii Flute Society. "flootz cuz!" is printed on a high-quality 100% cotton shirt and can be shipped directly to your home for an additional charge. Otherwise, you can pick up your shirt at our October 9 flute choir session. This is a limited edition shirt and there will be only one printing after the online sales period ends on September 18th. Older PostLet's "Talk Story" with Jeri Evans!